If you want to buy silver dollars for your coin collection or perhaps for an investment portfolio, you will be glad to know that they are widely available for purchase and are also relatively affordable coins, for the most part. However, you don’t want to just buy any silver dollar just anywhere. There are, after all, certain coin dealers and online retailers who may offer you better deals, and there’s also the matter, too, of knowing how and when to buy silver coins. Bullion price fluctuations, how many coins you buy in a single transaction, and other factors greatly contribute to how much you’ll spend when you buy silver dollars. And, knowing where to buy silver coins will help you get the best deal for your money. Know the latest silver prices – Silver prices are changing virtually every minute of the day. While it’s almost impossible to predict what silver bullion prices are going to be later today, tomorrow, next week, or next month, if you observe trends that favor your buying silver dollars, then by all means dive in and make your purchase. Find out who offers the best silver dollar deals – While you don’t want to belabor the shopping process too much, it’s worth your time to jump online or visit local coin dealers in your town and see who offers the best prices on the silver dollars you want to buy. Generally, it’s best to avoid television and magazine advertisements, because these offers are generally much more expensive than the silver coins you’ll find in person or online at coin dealers or bullion distributors. Are knowledgeable on what silver dollars are the cheapest – Not all silver dollars are equal in price. If you’re investing simply for the sake of buying silver, your best bet will be to buy cleaned or cull silver dollars. These junk silver dollars are the least expensive silver coins of their type. 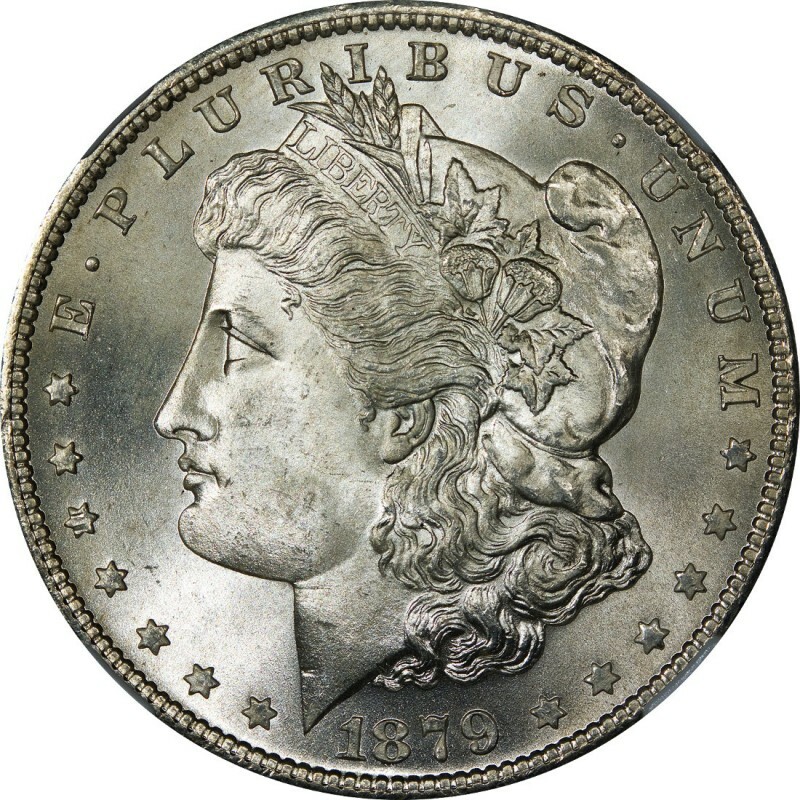 If you don’t want cleaned or damaged silver dollars, be sure to set your sights on 1921 Morgan silver dollars and 1922 Peace silver dollars – these are the cheapest silver dollars, by date. Can get the best deal on bulk silver dollars – Buying coins individually is the most expensive way to go when if you want to purchase silver coins. Basically, buying silver coins in bulk is the cheapest way to purchase bullion. This is almost always true with coins bought in roll quantities, and rolls of coins are usually sold at both coin dealers and silver bullion shops. Some bullion dealers also offer bags of silver coins, which, when bought in large face value increments, usually offer the better deal over rolls. Look for deals – Before you buy silver dollars or any other types of coins, be sure to look for special deals and bargain offers. Even something as simple as free shipping can be a significant benefit if you are trying to maximize your investment; $10 saved on shipping is $10 more effectively being returned on your investment. If your coin dealer or bullion distributor offers an email newsletter, by all means subscribe to potentially obtain coupon codes and other special deals. We hope these tips help you when you buy silver dollars online, at a coin dealer, or from any other venue. Collecting and investing in silver dollars can be a lot of fun and is known to be profitable, too. Hopefully you as well will enjoy many happy (and financially lucrative) returns when you buy silver dollars for your coin collection or investment portfolio.